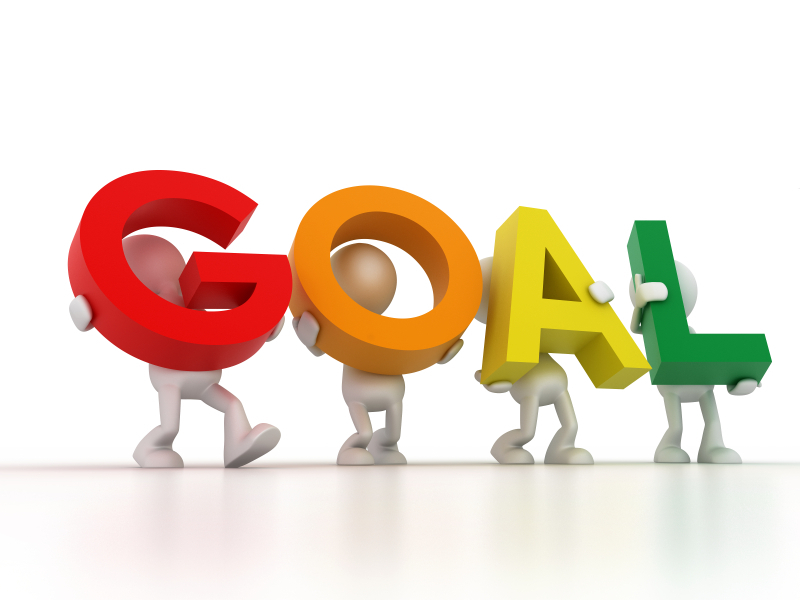 Each month we will promote a specific goal and ask you to help us achieve it. There is a new “Goal and Event Calender” in the left side-bar for reference each month. In August, we would love to see our “Followers” surpass the 700 mark. This is an easy goal if each of us can get just one other person to follow.